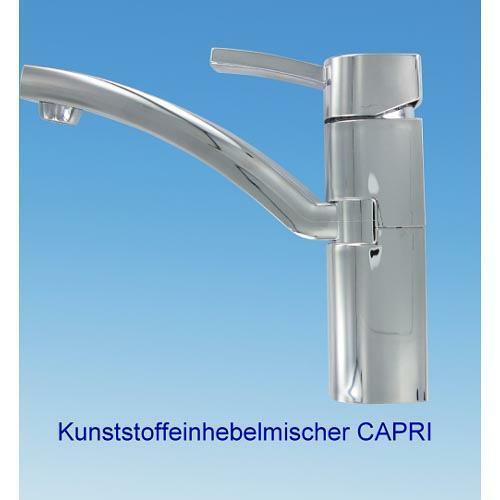 COMET-PUMPEN SYSTEMTECHNIK GMBH & CO KG, Nedsenkbare pumper, Armaturer - sanitæranlegg, Basin inserts made from stainless steel,r på EUROPAGES. 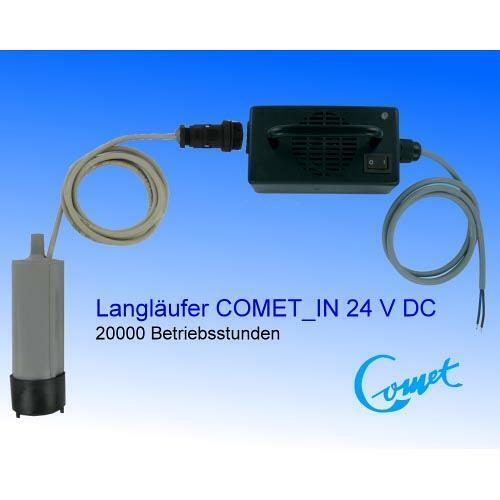 For over 30 years, COMET-PUMPEN has been a leading German manufacturer of products for caravans, campervans and the leisure sector in Europe. 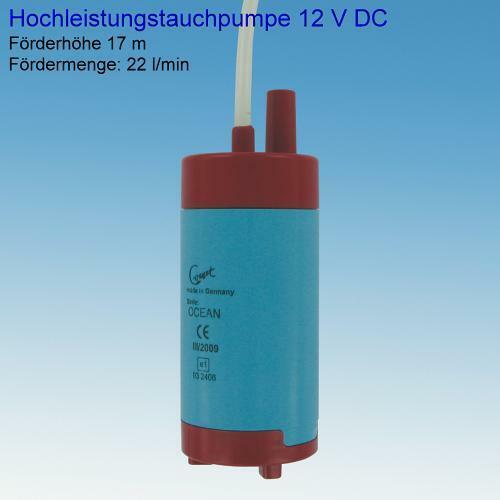 Our product range comprises submersible and external pumps, self-priming diaphragm pumps, plastic and brass fittings, lights, extraction hoods and a diverse range of accessories. Thanks to a continuous process of developing our products further and adapting them to market requirements, combined with the use of modern production and assembly processes, we are well prepared for the requirements of the future. We don't leave our success to chance. Our aim is to provide customers with constructive assistance and help them find the best solution. From the outset, quality has been writ large at our company.